And another HUGE THANK YOU to my three lovely friends and fellow Superlative Blogfest hosts: Jessica Love, Tracey Neithercott, and Alison Miller. This whole shebang would not have been nearly as successful without your brilliance, and it definitely wouldn’t have been as fun. If you’ve yet to read my Class of 2011: Superlative posts (or if you’d like to reread them) check out my header. I’ve given the blogfest its very own tab for easy access to all of the amazing 2011 releases I read. A perfect place to visit if you’re ever in need of book recommendations. My Most Anticipated Release of 2012? As if I can pick just one! I’ve read this one, guys, and it’s fantastic! 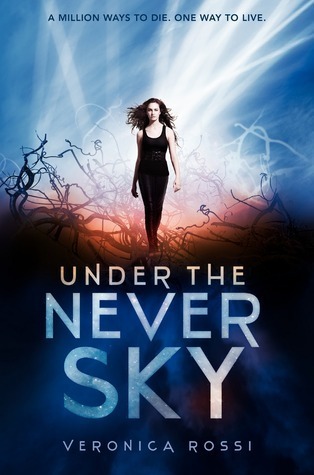 Full of adventure and action and Dez’s snarky wit, it had me feverishly flipping pages. 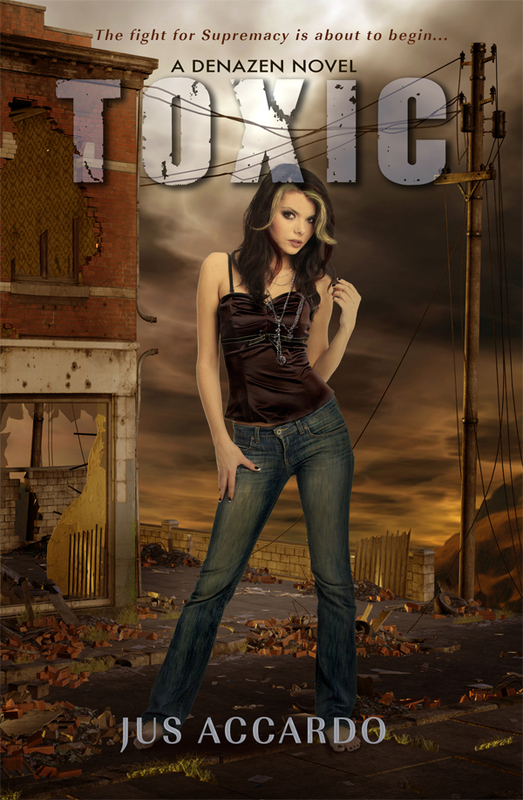 Toxic is available May 1, 2012, and you can find it on Goodreads HERE. 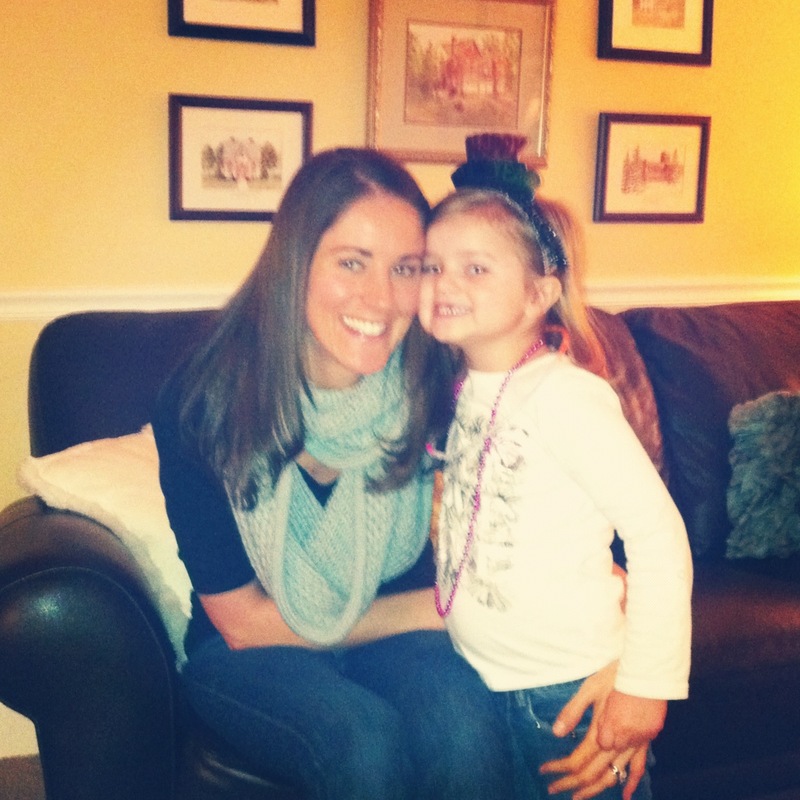 Tell me: How did you ring in the New Year? 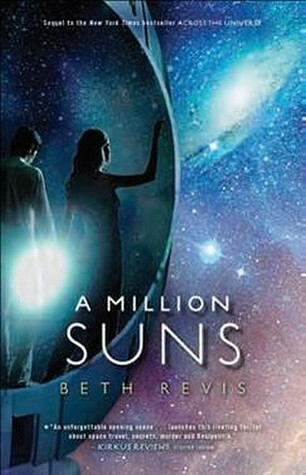 Agreed on looking forward to Insurgent, A Million Suns and Selection: I know I read and liked the blurb, but right now I can’t remember the storyline as much as the gorgeous cover. And I’m actually thinking of getting a Kindle (not till my birthday in June, but still) so I can read US releases without having to wait for birthdays and Christmas when I actually ‘allow’ myself to buy the books I can’t get my hands on: those shipping costs add up! I think you’ll enjoy THE SELECTION! 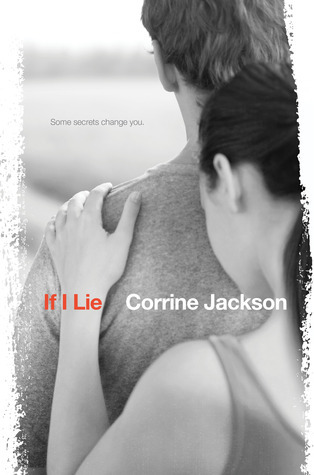 It is charming and sweet and extremely hard to put down. 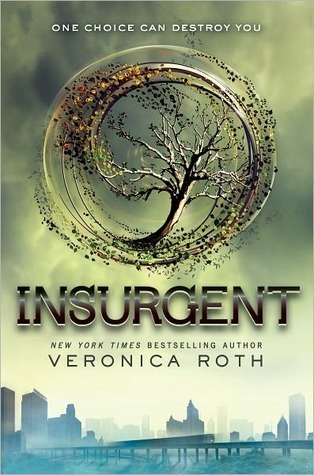 I’m also anxiously awaiting INSURGENT, UtNS, CINDER, and A MILLION SUNS. I actually just started TFiOS today, thanks to B&N’s shipping mix-up. I’m only 20 pages in, but already loving it. New Years — We had a low-key celebration this year. Just me and the Engineer, eating pizza and watching Howl’s Moving Castle. It was pretty perfect if I do say so myself. Your New Years celebration sounds perfect to me! That’s totally something my husband and I would end up doing (and loving!). I can’t wait for TFiOS. 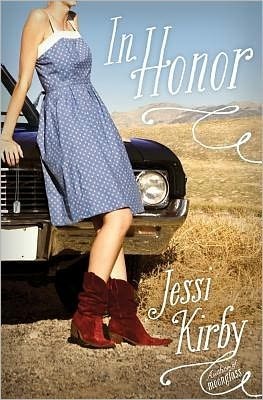 I won it in Jessica Love’s giveaway, so I’ll have a pre-order coming my way very soon. Yay! So looking forward to some of these! 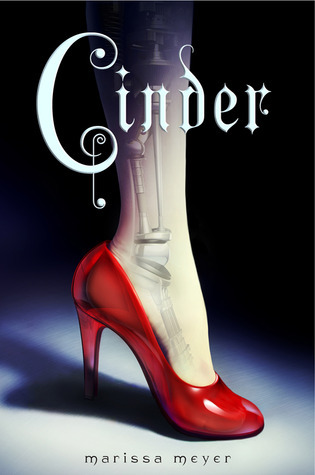 Seriously, CINDER is top on my list! Woo hoo for awesome 2012 reading!!! I wish I was one of the people to get TFiOS early from B&N! But mine hasn’t shipped yet. Can’t wait to read that one. Happy New Year! I watched the ball drop–on TV. No huge crowds for me! Ugh… those huge NYC crowds they showed on TV made me shudder. I’m such a homebody! We have to discuss TFiOS once we both get to read it. Can’t wait! Ooh, yes! I’ve heard wonderful things about SSaD, and I LOVE the title. I’ll definitely be reading it this summer as well! Cute picture! 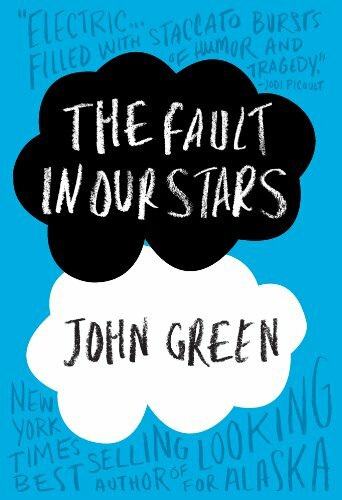 THE FAULT IN THE STARS is one of my picks as well. Happy New year! Happy New Year to you as well, Kirsten! WOOP! The blogfest was so fun, but my TBR pile grew like crazy. And now with all of the 2012 books coming out…oh man. It’s a good thing I still have another week off of work. I’ll have to squeeze in as many as possible. Enjoy your week of reading. So nice that your school district gives you a full three weeks off. Two never seems like enough! Happy reading, and yes, I don’t think I’ll ever catch up on my TBR pile! Happy New Year! I’m still trying to catch up on my 2011 reading! But I am looking forward to some of those too. Happy New Year 🙂 The blogfest was really a great idea and I quite enjoyed both picking the books for my post and the blog hopping! I just had to update my Goodreads too! 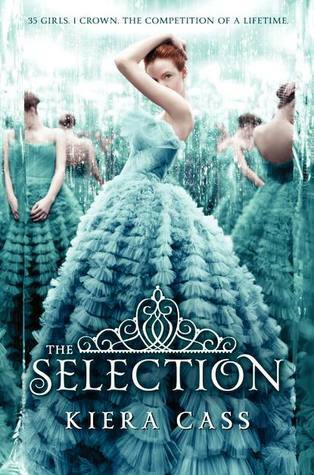 I was turned on to SO many fantastic-sounding books through the blogfest. I’m so glad you participated. It was such fun to read your posts! 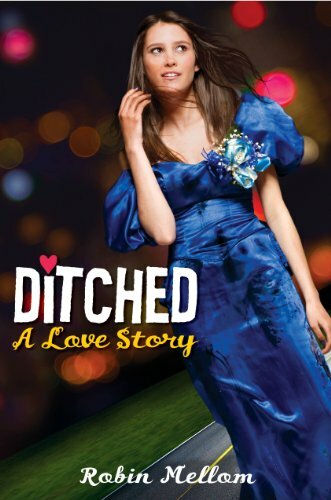 I was lucky enough to win a preorder of DITCHED… Can’t wait to read it! And Happy New Year to you as well, Kris. Also, congrats on the release of your new nonfictions. So cool! My New Year’s Day was a perfect low-key day of reading and writing, sitting around in comfy sweats! The weather outside here in Minnesota was truly frightful and I loved staying in all day trying to finish up Clockwork Prince so I can move on to Crossed! Happy New Year! Sounds perfectly lovely! I hope you enjoy CROSSED!